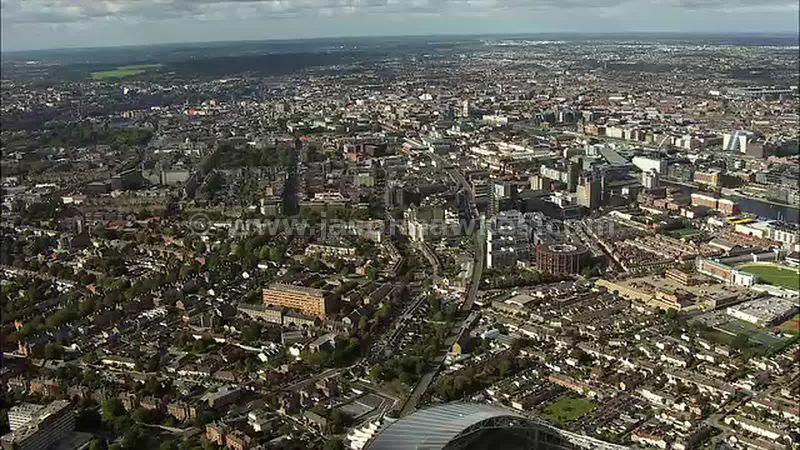 Aerial Footage Aerial footage of Dublin, Ireland. 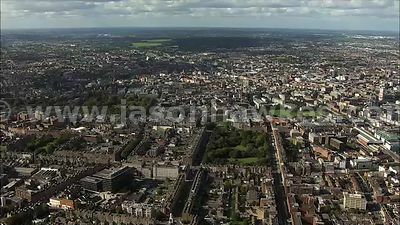 Aerial footage of Dublin, Ireland. Published in: All Footage, Dublin, Ireland.